I have a new zine in my shop. 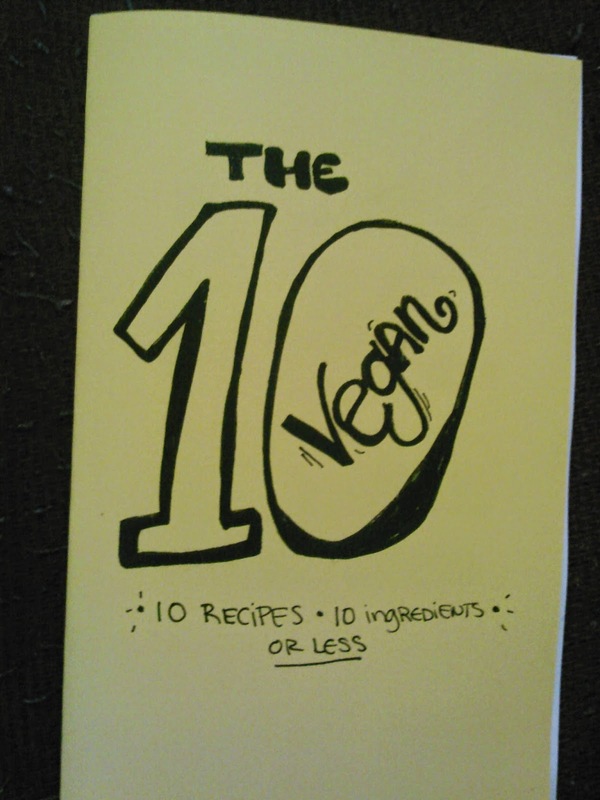 Please go check out The Vegan 10 a zine that contains 10 recipes using 10 ingredients or less. Recipes for things like empanadas, soup, truffles and more that will not break the bank!